At Stanley J Nicholas Funeral Directors Ltd, we have over 65 years of experience. We have an abundance of local knowledge and have served many families at their worst possible time with pride and care for many years. 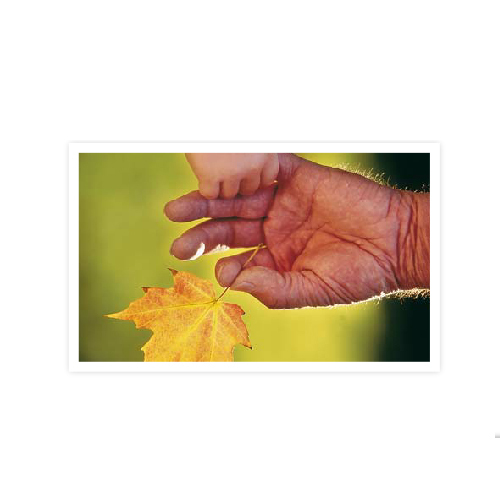 It is so important to allow families to have a funeral they feel best reflects the persons wishes, be it simple or something unusual, we will always endeavour to help you arrange a personal farewell..